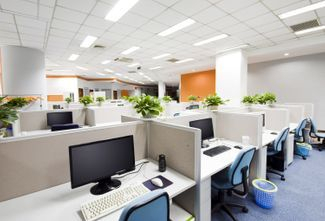 Superb Property Group provide an extensive range of cleaning services to meet all of your Office needs. All of our services are customised based on your individual requirements, budget and frequency. Our extensive services make managing your work space easy and effective with flexible cleaning options available, one point of contact, one quote, one invoice!